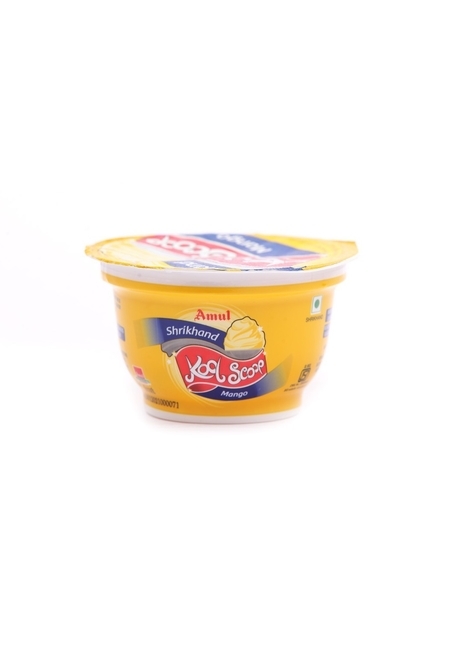 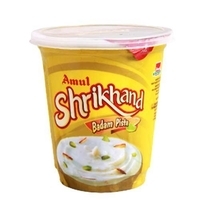 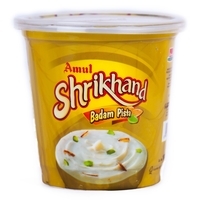 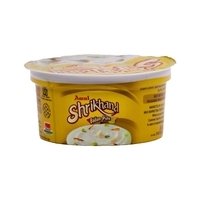 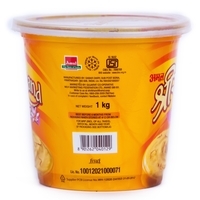 Tastier, richer, smoother, better Shrikhand, made out of quality ingredients. 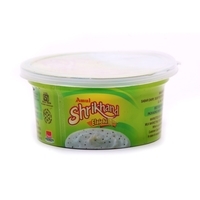 Prepared from fresh curd, cream and sugar. 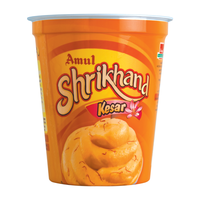 No artificial flavour or synthetic colour.